Every summer we get the cousins together. I take a lot of pictures and create a giant photo book for everyone in the family. The pages are packed with pictures and memories. I create the same cover with a new portrait picture of each cousin. This provides continuity in my photo books from one year to the next. It's also a great way to see how the kids have changed. Spending time with family during any holiday is so special. 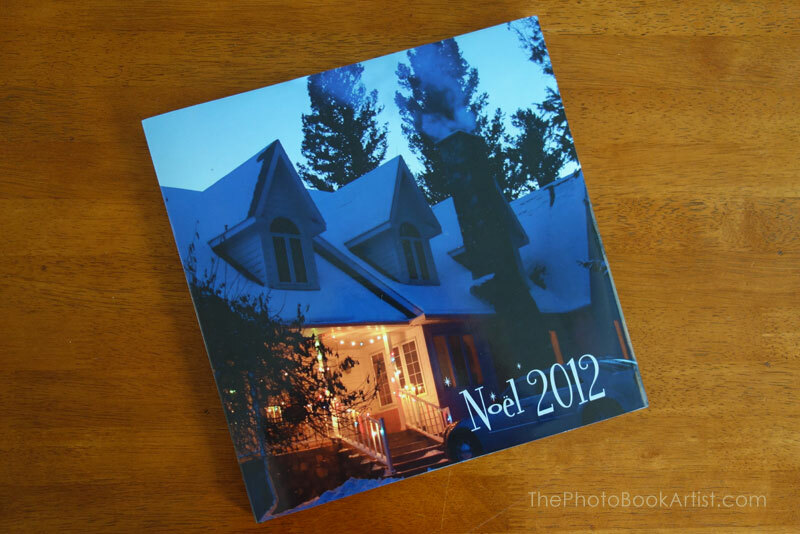 It's a hundred times better when we can share the pictures and give the photo book as a gift the following year! A week in Mammoth not to be forgotten thanks to a photo book filled with pictures!